Me and Metamorphosis: hapi 2oth! 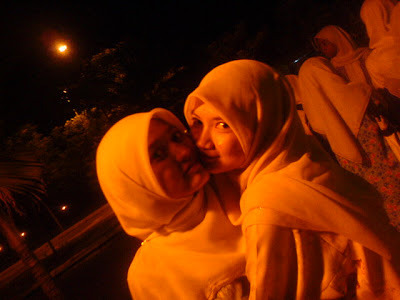 020808- arini bday ma hunny...!! hapi celebrating 20th year of your life, nadzirah ramdzam...!! luv u 4eva...! may Allah bless you in every way..
luv u till the end..
glad to have you as my fren..
dream till you touches the sky...! i'll always be with you..